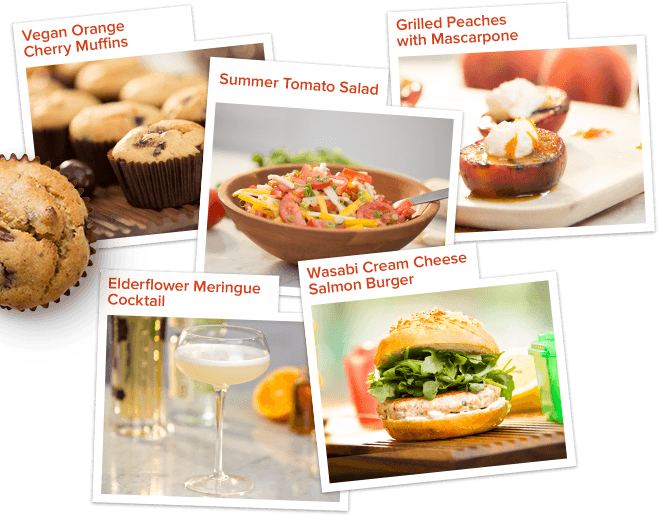 FIXATE™ is the healthy cooking show that helps make losing weight simple and delicious. After 14 days, your Beachbody On Demand membership automatically renews for just $39 billed quarterly in advance to the credit card you provide today, until you cancel. You may cancel anytime by calling Customer Service at 1 (800) 470-7870. 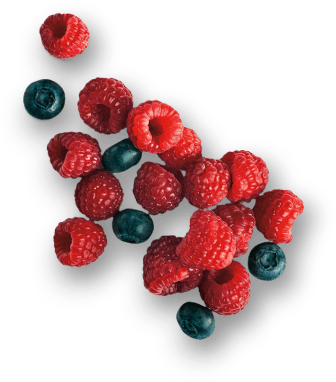 HEALTHY WEIGHT LOSS NEVER TASTED SO GOOD! 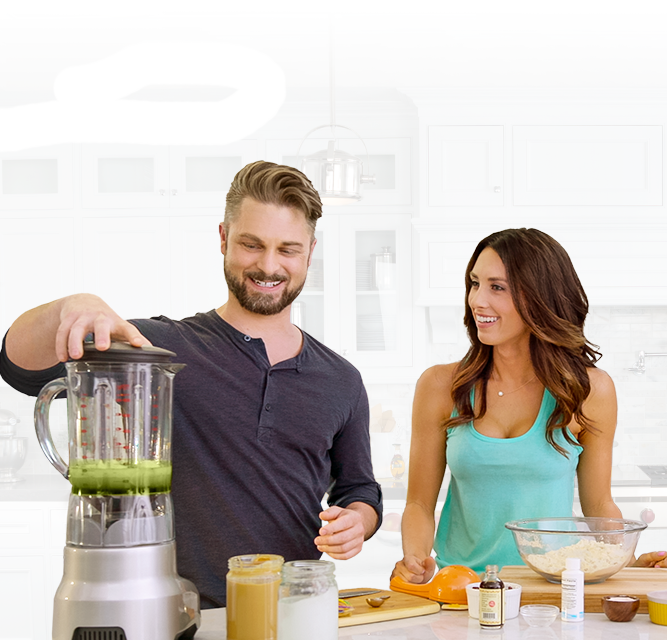 We make it easy to get healthy and lose weight—with FIXATE, a breakthrough cooking show only on Beachbody® On Demand! 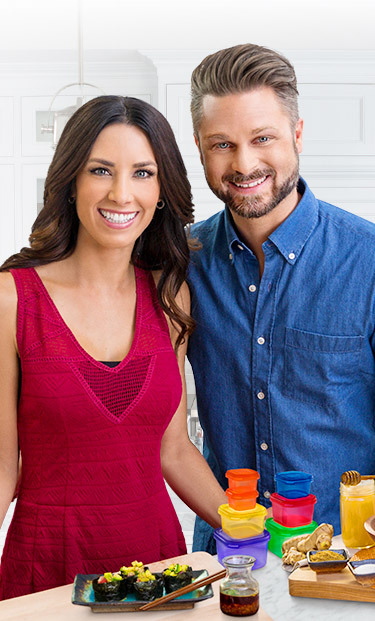 Watch portion-control expert and 21 Day Fix® Super Trainer Autumn Calabrese and her brother Bobby, a professional chef, teach you how to make mouthwatering meals and snacks—all perfectly portioned to help you and your family reach your weight-loss goals. 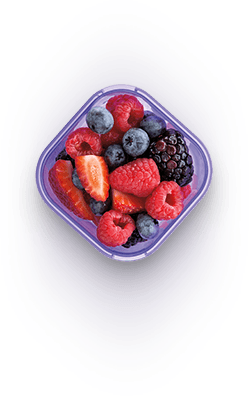 Learn how to use portion-control containers to quickly and efficiently prep your perfectly portioned weekly healthy meals and snacks. Nourishing kale and savory taco toppings, with FIXATE Taco Seasoning to add spice, turn this zesty dish into an anytime favorite for kids of all ages. Indulge in the sweet fruit flavors of orange, cherry, and banana that make these vegan, gluten-free muffins a healthy, decadent treat! Get new recipes and shopping lists every episode! IT TOOK A BEACHBODY SUPER TRAINER AND A PROFESSIONAL CHEF TO MAKE HEALTHY EATING TASTE THIS GOOD. Autumn Calabrese is a Beachbody Super Trainer and creator of the revolutionary Portion Fix® container-based nutrition system made famous in 21 Day Fix. By helping people learn—not just what to eat—but how much to eat, her convenient containers and simple eating plans have made it possible for millions to reach their weight-loss goals. Bobby Calabrese is a professional chef who has trained in top-rated and Michelin-starred restaurants in the U.S. and Europe. 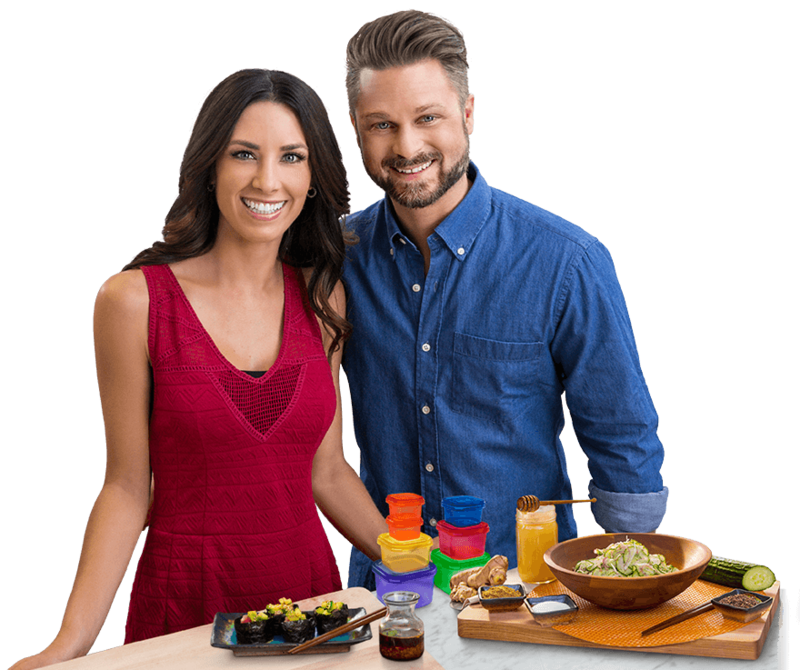 Together, they aim to revolutionize healthy nutrition by bringing innovative, incredibly satisfying food to everyone who wants to eat right and lose weight. 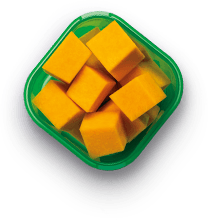 The Portion-Control Containers are an easy-to-follow portion-control system which Autumn integrates into the FIXATE cooking show. 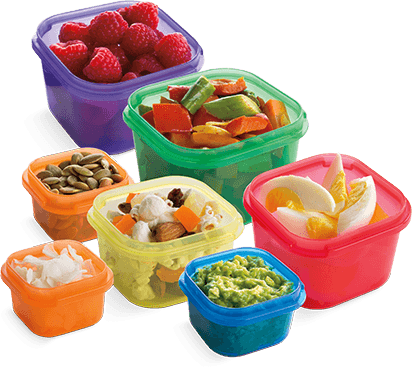 The color-coded containers make nutrition and losing weight simple. No more guessing, weighing, or counting calories! HEALTHY EATING IS ONLY HALF THE BATTLE. We want you to look and feel good, inside and out. So in addition to this amazing cooking show, you’ll also get access to stream a huge variety of proven programs—everything from cardio to dance to yoga to strength training—even exclusive workouts with Autumn! 21 Days to the body of your dreams. Carve your body into a perfect masterpiece. Your fitness journey starts right here. 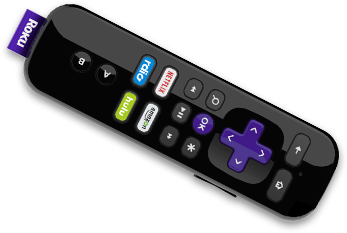 Stream Beachbody On Demand on your laptop, TV, tablet or mobile devices. © 2017 Beachbody, LLC. All rights reserved. 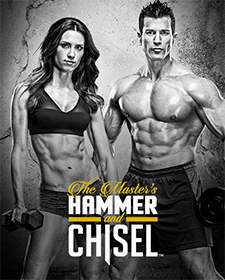 Beachbody, LLC is the owner of the FIXATE, Portion Fix, 21 Day Fix, 21 Day Fix EXTREME, The Master's Hammer and Chisel, BOD, Beachbody, and Team Beachbody trademarks, and all related designs, trademarks, copyrights, and other intellectual property. All other trademarks are owned by their respective owners.